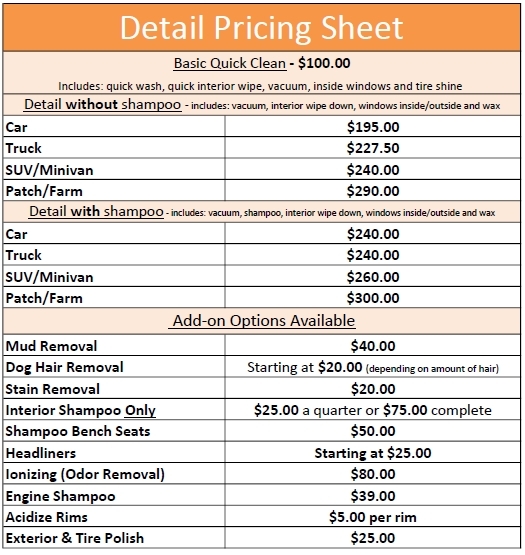 If you're looking for automotive detailing in Medicine Hat, look no further than here at Sun City Ford. Automobile detailing refers to the professional cosmetic maintenance and thorough cleansing of your vehicle to renew and preserve the original "Showroom Fresh Appearance” and “Maximum Value”, even after years of operation. Detailing should normally be done every 4-6 months to help restore/preserve your car's brand new look. To prevent surface deterioration and undue wear. Commercial vehicles and cars left outside may require more frequent detailing service. Sun City Ford Detailing is a meticulous detailing service focused on automotive interior and exterior detailing perfection. Visit our service department to make an appointment or call us at 403-529-2777. 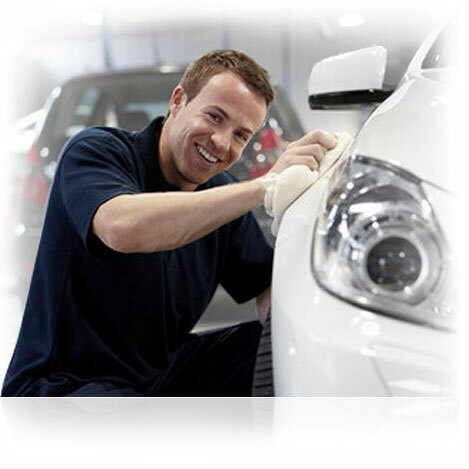 You can also contact us online with your detail appointment request.